The Department of Energy is among the top funders of research conducted by Villanova faculty across several University departments. It is also a first mover among federal-research-granting agencies in establishing policies, procedures and infrastructure to comply with the Office of Science and Technology Policy mandate to enhance access to federally funded research. This week it released its Public Access Plan. The Plan covers access to both published papers and underlying data. Classified data and scholarly research are exempt from the policy. 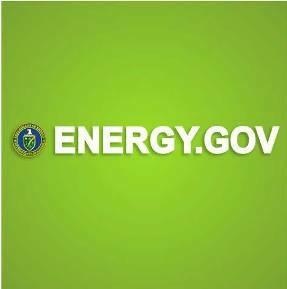 The DOE will build a public portal called PAGES (Public Access Gateway for Energy and Science) and maintain a dark archive to assure long term access. The DOE will deploy a two pronged approach to making data more accessible. Through a review of data management plans, a cost-benefit analysis will be applied to identify data worth preserving and making public. 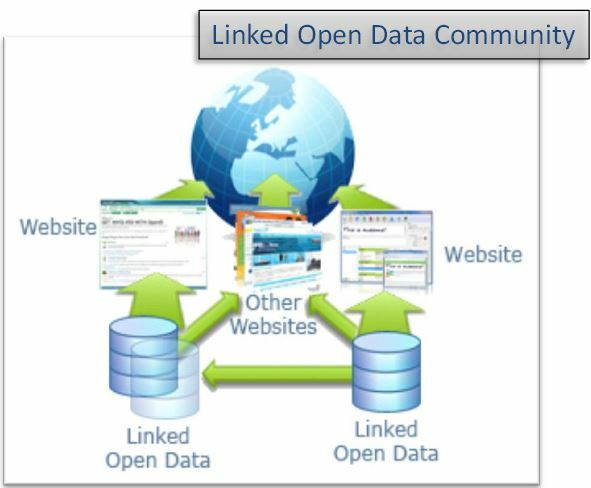 Data will be submitted and made public via the Open Energy Information Platform, OpenEI, and further exposed to the public via data.gov. This new policy will impact Villanova energy researchers. Principal investigators (PI) will need to submit open access links to articles (or the manuscripts themselves) and metadata for their publications for inclusion in PAGES. Data management plans may come under intensified scrutiny, and data the DOE identifies for inclusion in OpenEI will need to be submitted by the PI with metadata. As these repositories are built and populated, benefits should accrue to Villanova researchers as their good work receives increased public exposure and as they enjoy enhanced access to the research of their peers. The Library can assist with the additional duties PI face by providing metadata assistance. Library catalogers are expert at parsing metadata schemas and applying them to unique objects. David Burke is the primary library contact for metadata services. Article by Linda Hauck, MS, MBA, (pictured) business librarian and team coordinator for the Business Research team.